Who do you call when you want some pepperoni? The Samurai Pizza Cats of course! UDON Entertainment is thrilled to deliver Samurai Pizza Cats: Official Fan Book, hot off the press in March 2019. 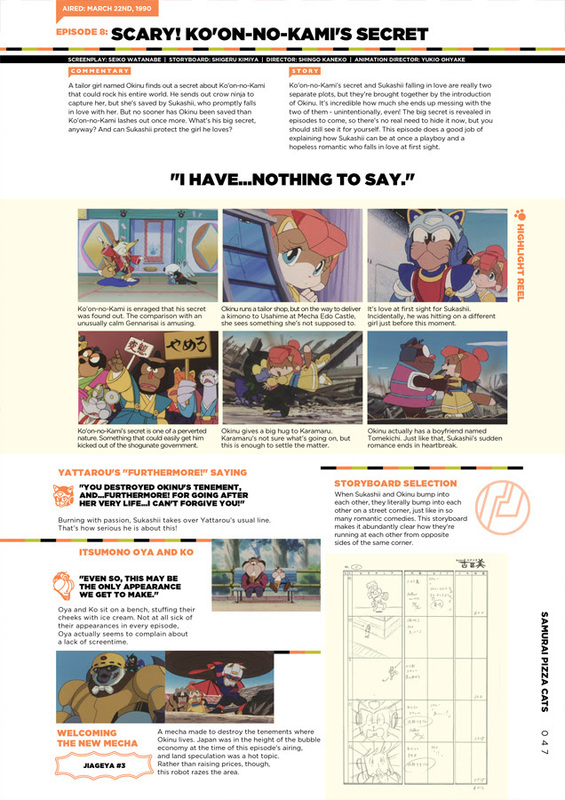 Samurai Pizza Cats: Official Fan Book is fully-loaded with the best toppings: pinup artwork, character designs and profiles, episode summaries, rough concepts, and several exclusive, in-depth interviews with the show’s creators as well as the original cast. For anime and Saturday morning cartoon fans, Samurai Pizza Cats: Official Fan Book is a must have! 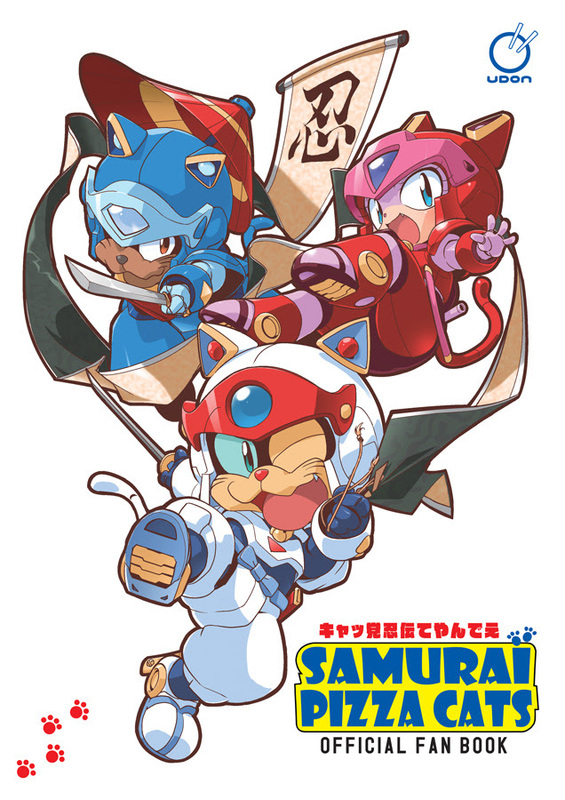 Samurai Pizza Cats: Official Fan Book is scheduled for release on March 19, 2019.